On Friday, November 30, 2018 at approximately 3:43 a.m., officers were dispatched to 703 State Street reference a call of shots fired. Upon entering the residence, officers found 30-year-old Justin Willingham of Salina had been shot. Willingham was pronounced dead at the scene by Salina Fire Department EMS. Detectives began interviewing witnesses who were inside the residence at the time of shooting. Through the course of the investigation detectives were able to develop a suspect, Mika Thille, a 25-year-old male from Downs, Kansas. Late Friday afternoon, Thille was brought to the police department by an acquaintance. 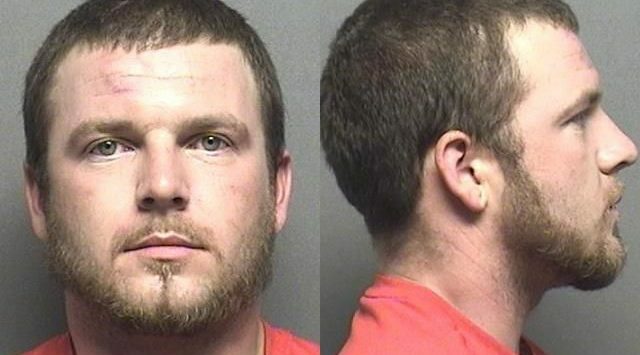 At approximately 9:15 p.m. on Friday night, Thille was booked into the Saline County Jail on requested charges of Murder in the First Degree; In the Commission of a Felony, Attempted Second Degree Murder, Attempted Aggravated Robbery and Aggravated Burglary. We would like to thank the public for their assistance in clearing this case. The case is still under investigation and we would encourage anyone with information to contact the Salina Police Department at 785-826-7210. 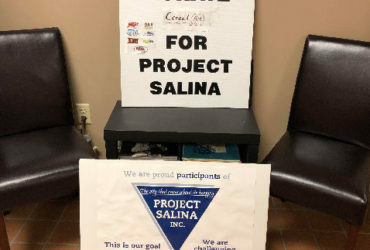 ORIGINAL: An arrest has been made in connection with a Salina murder. According to records, 25-year-old Mika Lee Thille was booked into the Saline County Jail Friday night. 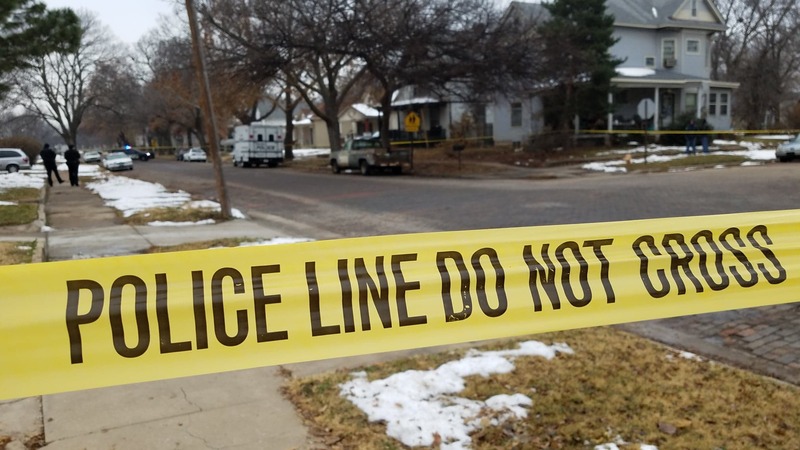 Police late Friday morning released information that they were seeking Thille, and a woman in connection with a fatal shooting. By mid afternoon both were located and taken into custody to be interviewed. At around at 3:43 a.m. Friday police were dispatched to 703 State Street to a call of shots fired. Upon entering the residence, they found that a 30-year- old white male had been shot. Salina Fire Department EMS pronounced him dead at the scene. It is the first murder in Salina in 2018. Police tell KSAL News more details on the case will be released later on Saturday.